Tikaa is a mexican brand that provides a healthy sustainable alternative to nutrition. Being an uncommon and controversial product, strong and adequate visuals were developed for the brand. A healthier alternative to other protein and energy bars, which main ingredient is crickets. The brand needed a strong identity, our main goal was to reflect a high quality product. 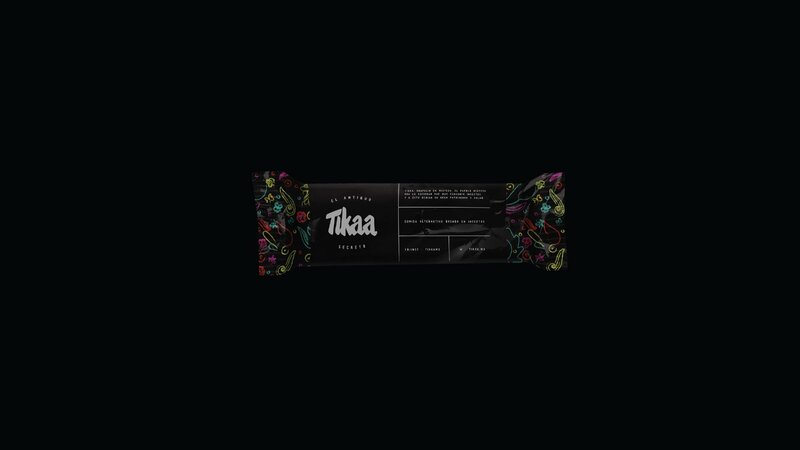 With a bold color palette, the brand’s visuality surpasses the negative perception in flavor that Tikaa may have faced.